What is Project Scope? What should it be? 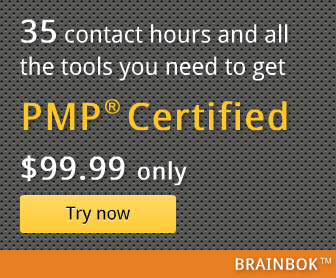 Is PMP Certification Worth It?